The heavens must be vast indeed if they are there to declare the glory of God, because the glory of God is unlimited. Just as the builders of medieval cathedrals in Europe built vast structures to make a statement about how great God is, so our view of the universe, even from the surface of the Earth, shows us the sheer bigness of God. 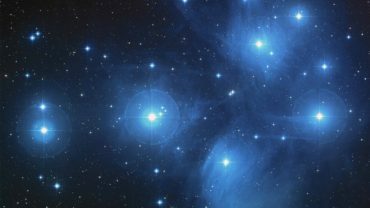 And yet, the whole creation of the universe is summed up (in the King James Version) in just five little words, in Genesis 1:16: He made the stars also. Those who believe in God, whatever their view of Creation, are usually able to accept that the existence of the Sun was designed by God to give us heat and light. 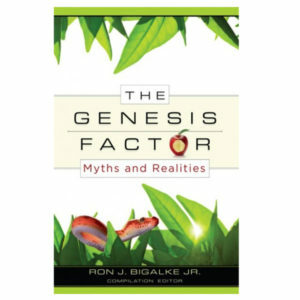 Creationists would suggest that these attributes were created before the Sun, but, nevertheless, the Sun’s purpose today, since the fourth day of creation, has been to shine down on the Earth. Yet somehow the sheer bigness of the universe causes us to think that the stars have far less of a purpose. The stars are just there. But God placed them for a reason – for signs and for seasons. So if the vastness of the universe points us to the worship of the Creator, then that is good. But apart from God, their importance is only that of five little words. Prayer: The heavens do indeed declare Your glory, Lord God. Therefore, we praise and magnify Your holy Name. Amen. Ref: Gitt, W. (1997), Counting the Stars, < https://answersingenesis.org/astronomy/stars/counting-the-stars/ >, accessed 5/29/2018. 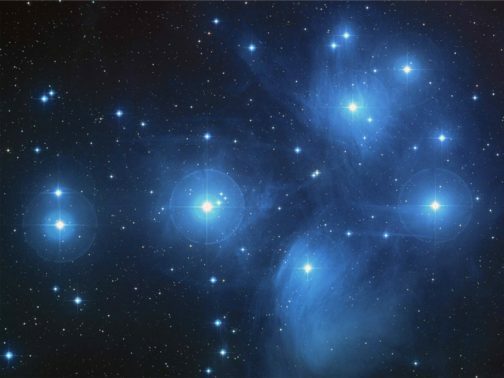 Image: Pleiades, NASA, Public Domain.